What this means is that you could now use a single app to access both Facebook and the Messenger app. The social media platform Facebook reportedly planning to integrate the messenger back into its main social media app. 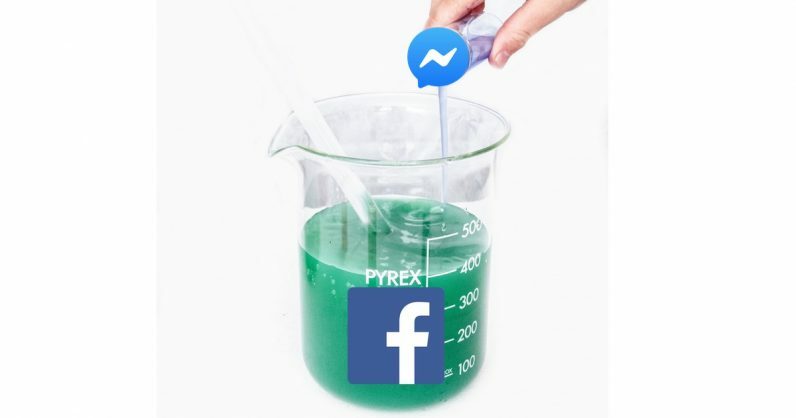 According to app researcher Jane Manchun Wong (via The Verge), the company is testing the possibility of bringing Facebook messages back into Facebook's main mobile app. Jane Manchun Wong, who's a code investigator, has found some hints that show that it might happen. Besides getting its users engaged on all three platforms, it is hard to see past Facebook's plan to boost its revenue through merging all three apps. Facebook was hit by a similar outage back in March 14, 2019. "We do not have any additional details to share at this time". The app is being redesigned by the developers and they are experimenting with the new features of the app.